A family-owned business, we solve your custom closet, home office, garage or pantry room storage design needs. We strive to be the home organization partner of choice for you, your children, and your family friends too! Our team always aim to satisfy every client and deliver the highest quality custom product. 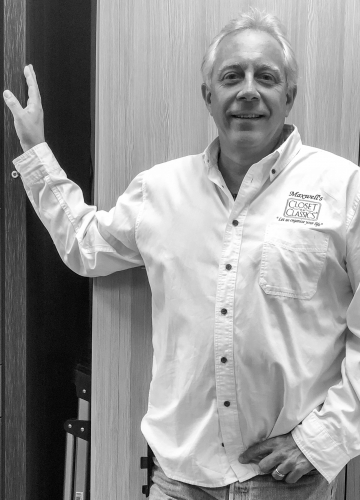 A member of the Maxwell’s team since 2013, Shawn brings 30 years of experience in customer service and management to the Inspired Closets Austin team. The company has grown measurably with Shawn running office logistics that not only benefit the team but clients as well. 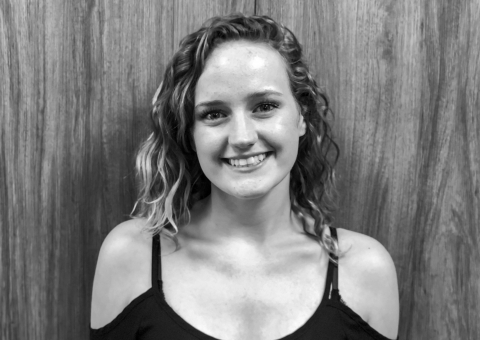 Taylor has been in the furniture solutions industry for three years now! Working for Maxwell's has allowed her to embrace her creative side in the design field while working with clients and building relationships. Her main goal is for each and every client to have a fun, exciting and helpful experience when working with the team! 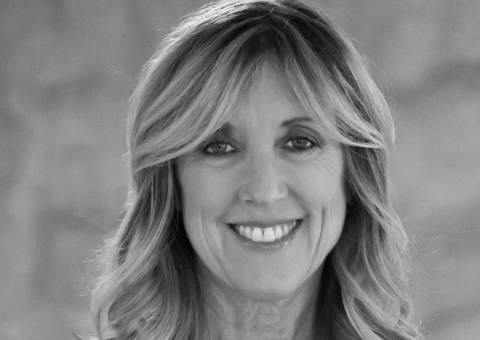 After a successful career in the flooring industry, Sherry uncovered her passion for space design. More than twenty years later, she is an expert designer and client favorite, having built her business on long-standing relationships. Sherry is a frequent Parade Homes designer and has shown houses for various fundraisers. 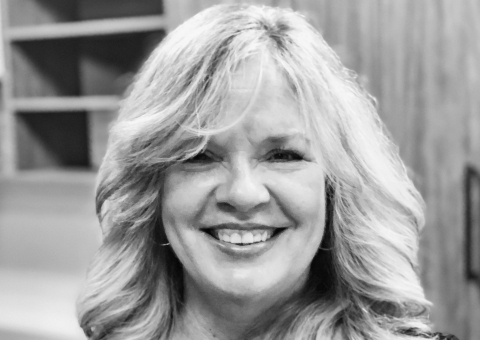 One of her favorite projects was designing closets for an episode of "Extreme Home Makeover.” She loves spending time with her three children and seven wonderful grandkids. Not to mention cheering on the Texas Longhorns! LeAnne joined Maxwell's Closet Classics after spending a lifetime helping others organize and design large and small spaces just for fun. While leading her own website design company, she realized designing could be her dream career. In 2016, she joined Maxwell’s and has been a professional home organization designer ever since. LeAnne meets her clients' desires by listening to their needs and then making their vision come to life. The end result is functional, beautiful, and within budget. When not designing, she enjoys spending time with her family and in worship. She loves cooking, entertaining, gardening, dancing, boating, live music, and of course helping her friends and family become more organized. More than 20 years ago, a childhood friend encouraged Beth to leave a healthcare career and cross over into the space planning industry. Since then, she has lived her passions daily through her work in home organization. As a member of the Austin Home Builder's Association, Beth has had the opportunity to design several Parade Homes. Her collaboration with architects, builders, designers, and clients creates functional yet beautiful spaces. During her spare time, you can find Beth hiking, traveling, or at the local farmer's market. Closets and design are Laura’s true passion. After organizing spaces for over 20 years, she has discovered that working with clients and making the most of a space will never cease to bring her joy. She has the desire, skill, and experience to beautifully transform any closet, garage, pantry, or home office.